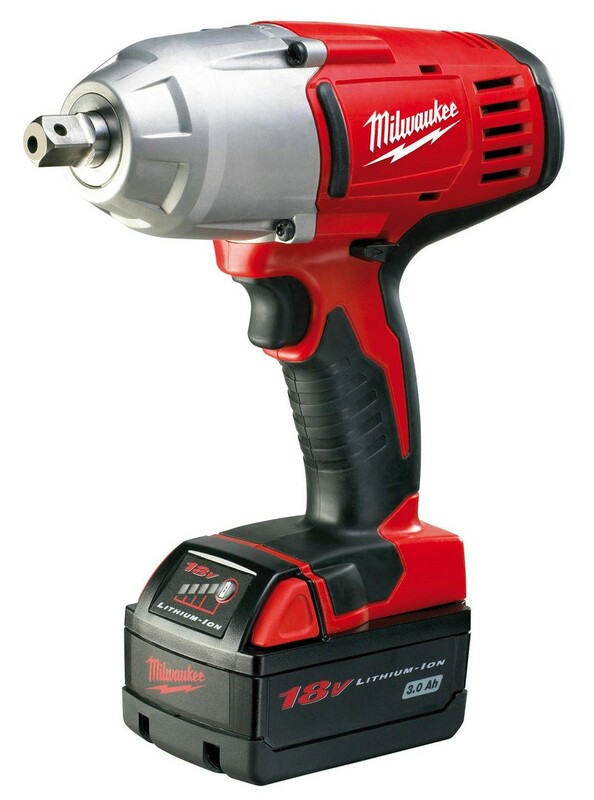 The Cordless Impact Wrench is a heavy duty multi-purpose 18v tool ideal for a variety of applications including fastening and installation/removal of nuts and bolts. The wrench features an impressive torque of 610Nm making it the flawless solution for these applications in fabrication and construction works. Red Lithium-Ion batteries ensure a long lasting and efficient battery life.